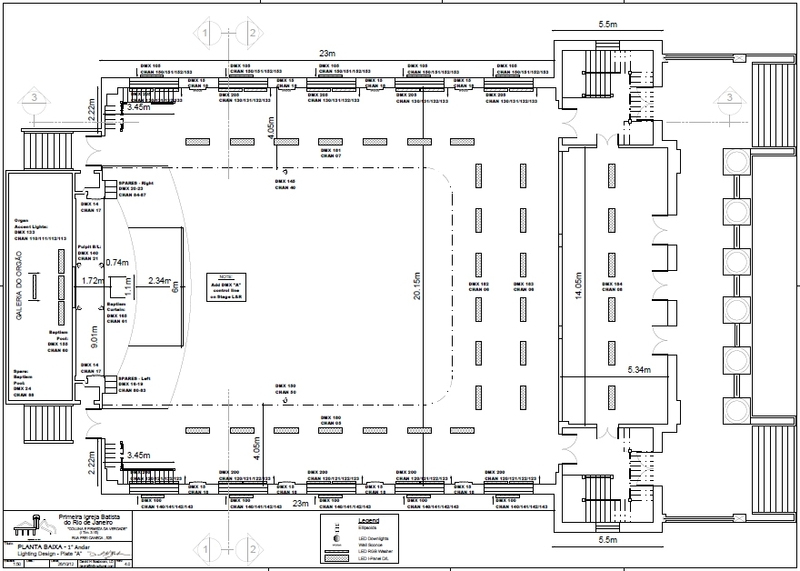 Detailed Plans are a basic part of the Design Process. The placement of lights is as important as the type of fixtures you use. Here are a few PDFs from the First Baptist Church Project.